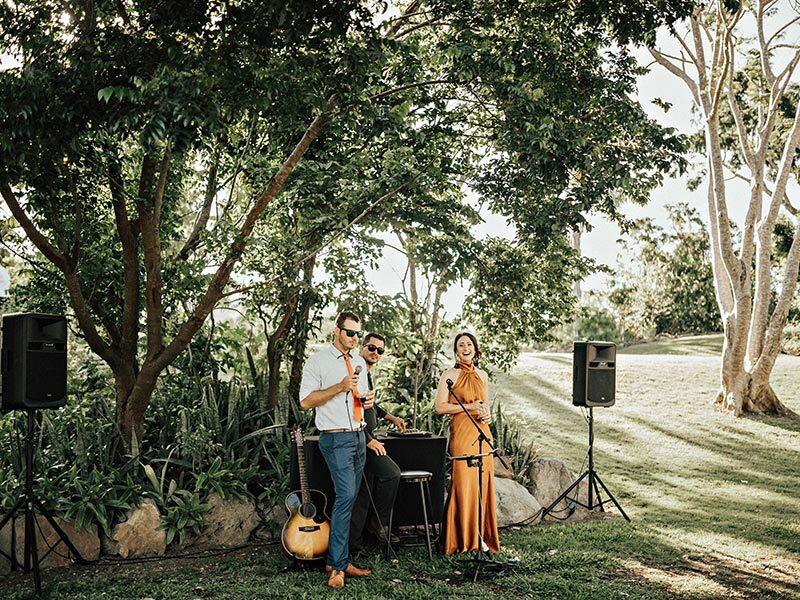 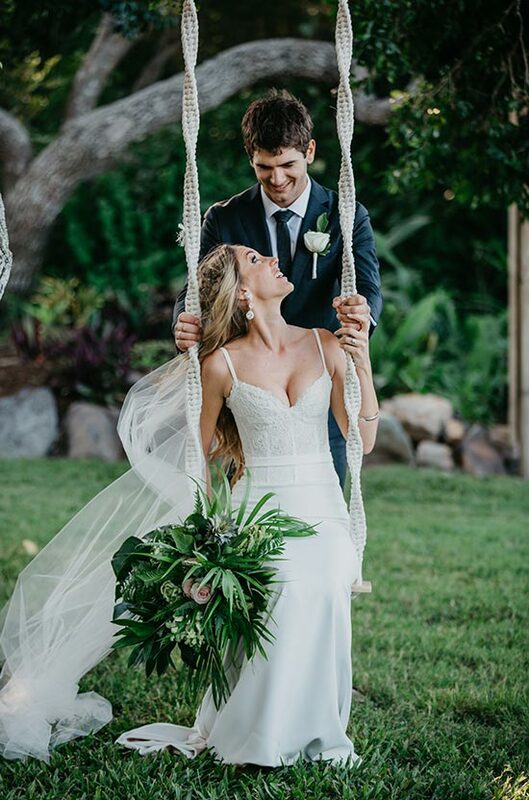 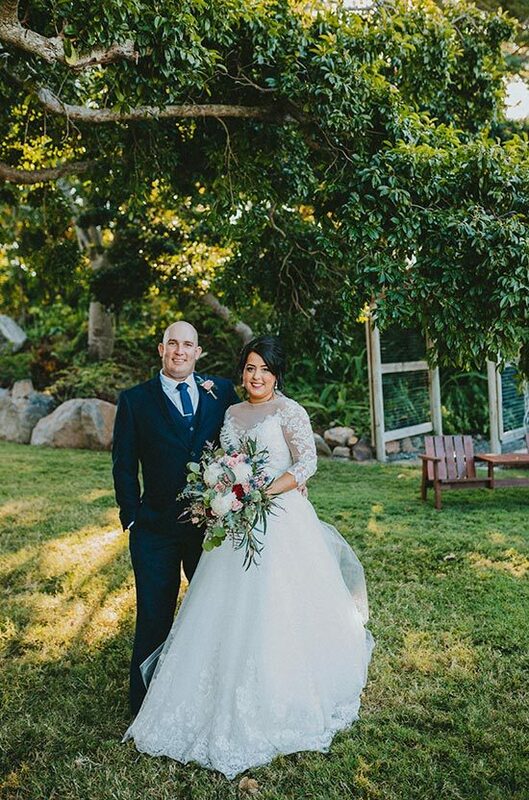 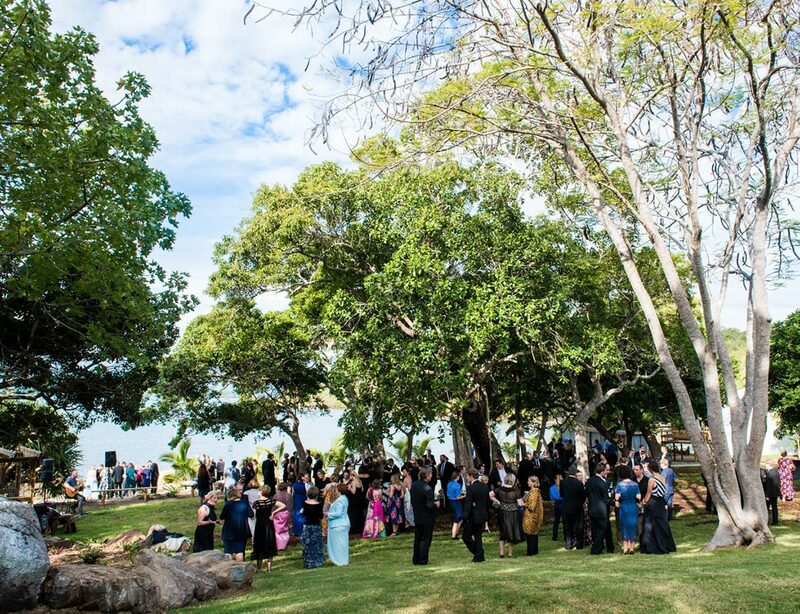 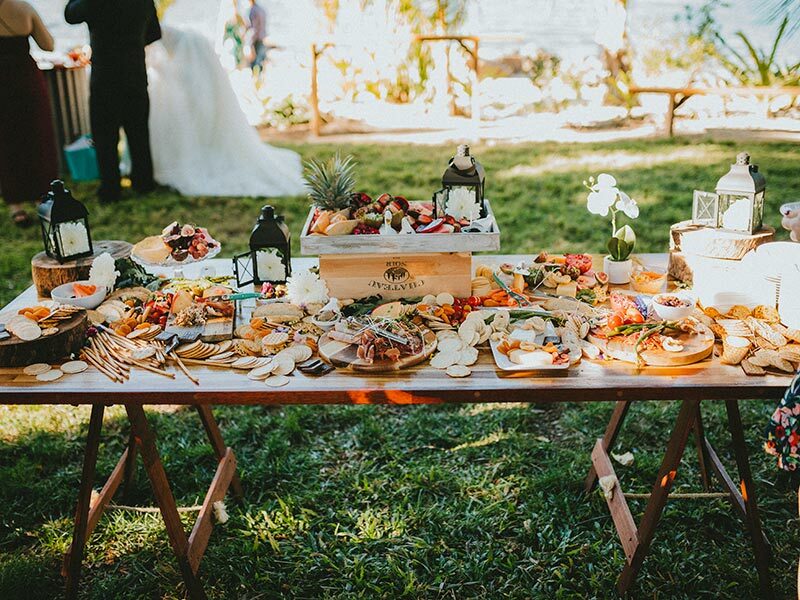 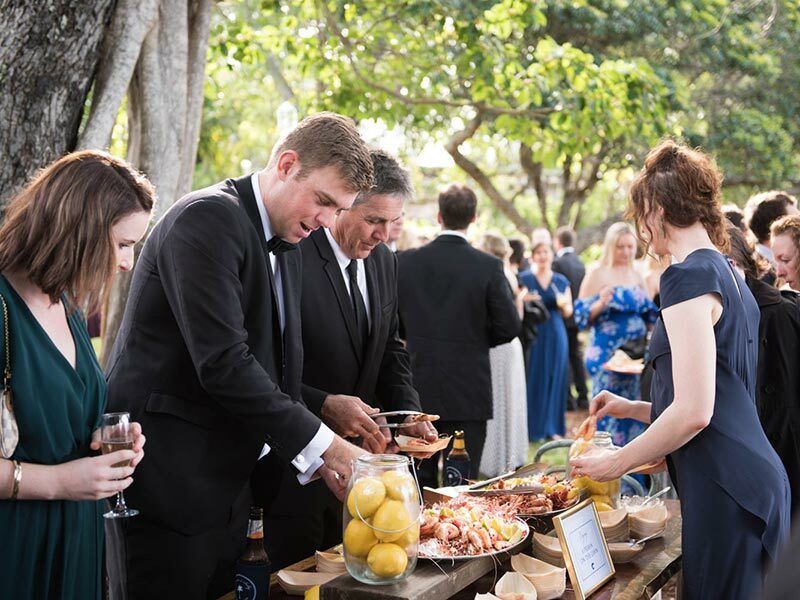 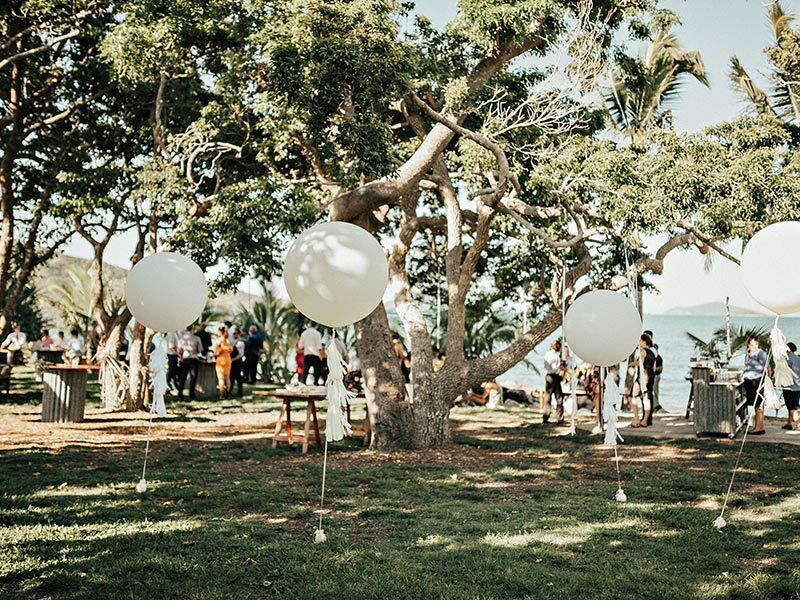 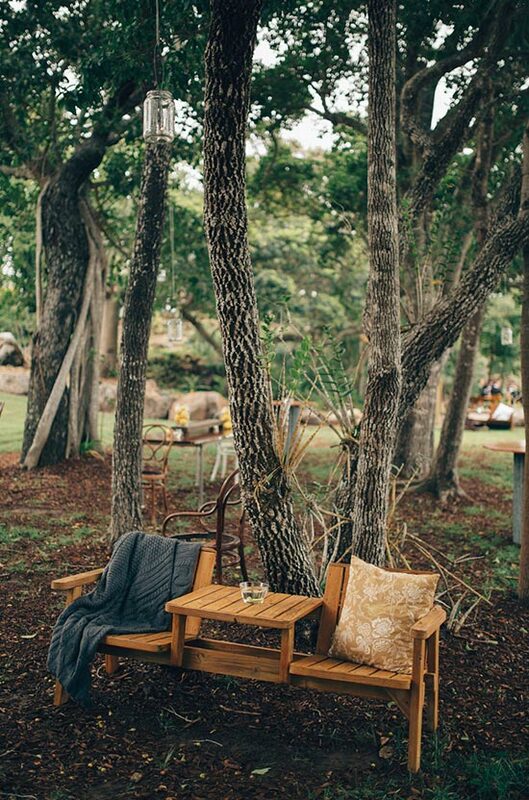 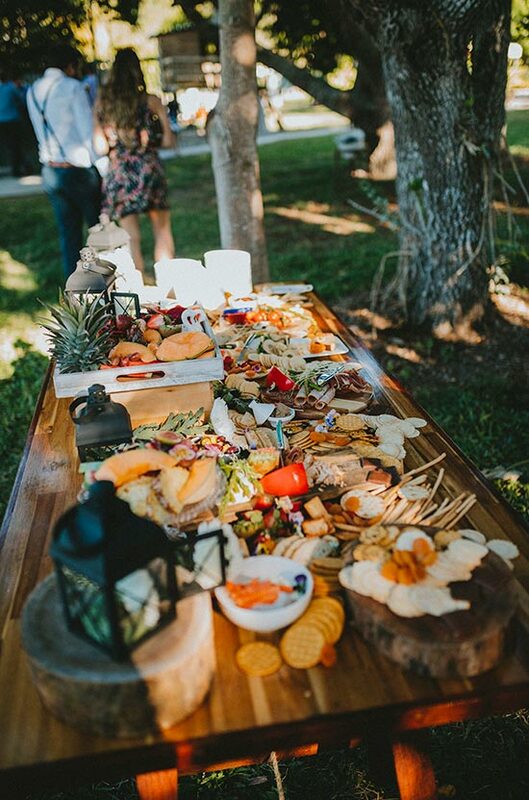 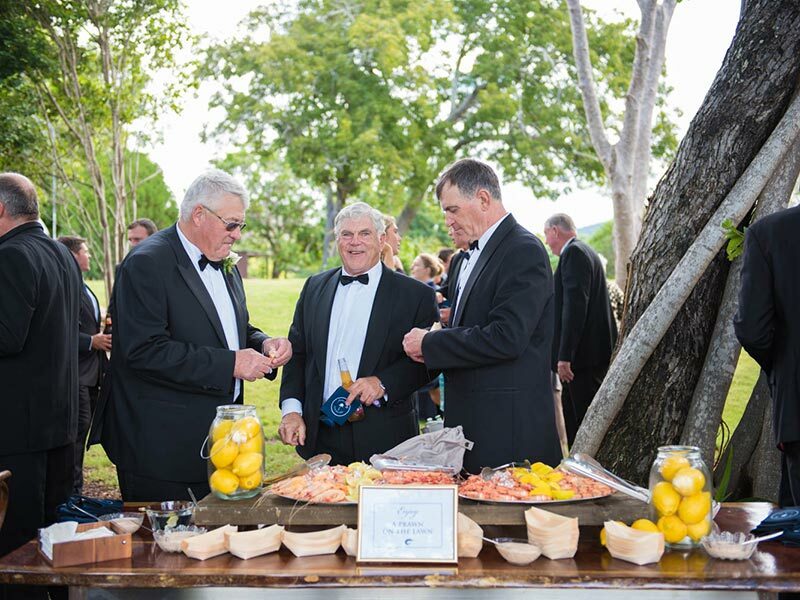 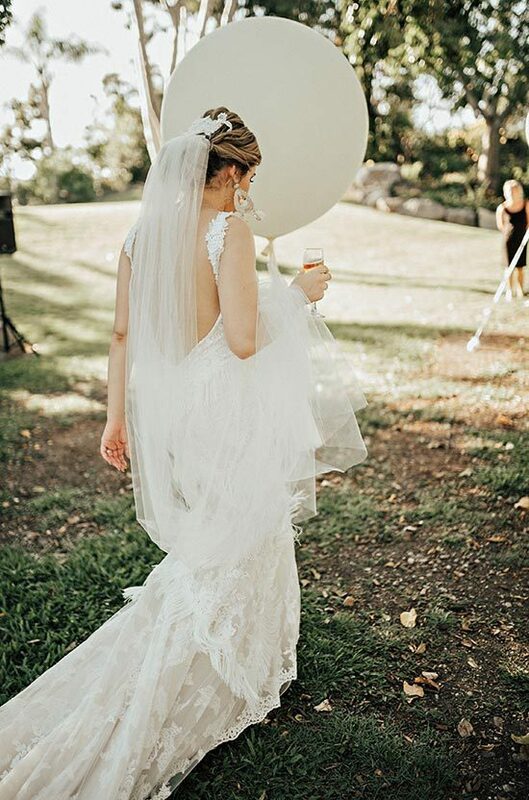 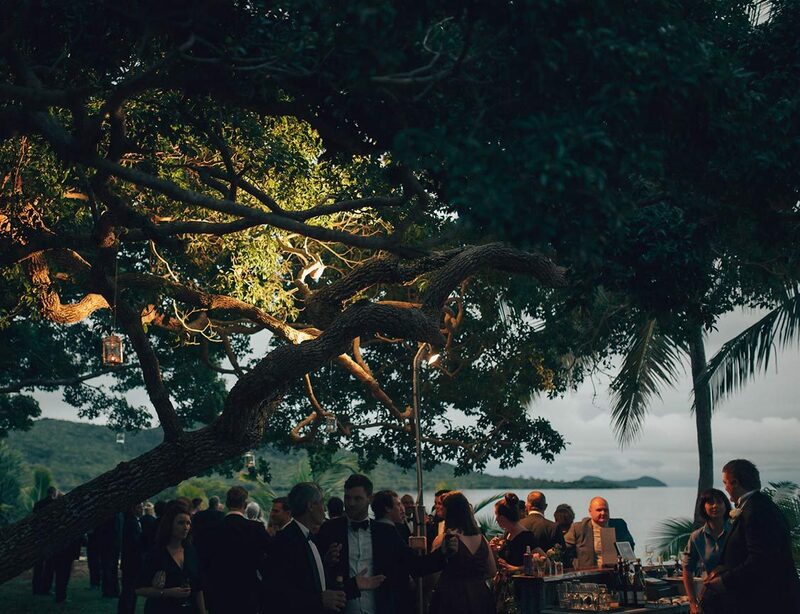 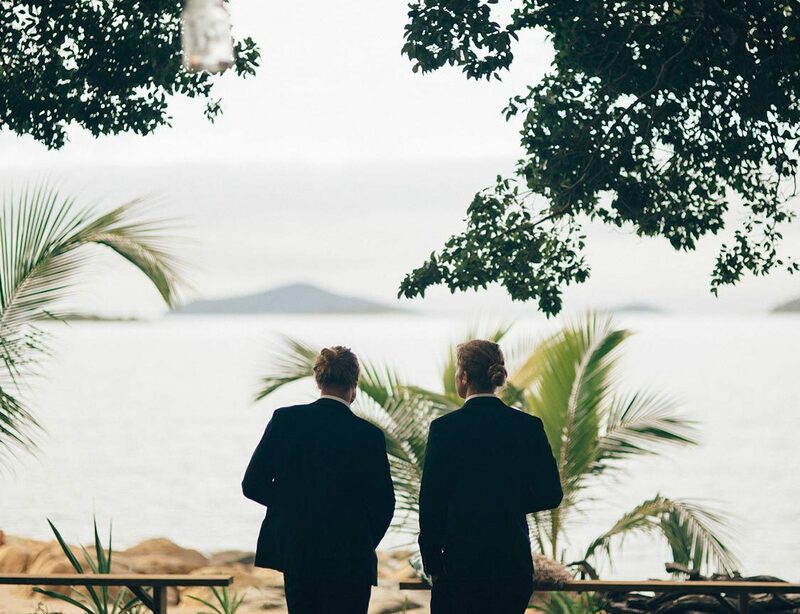 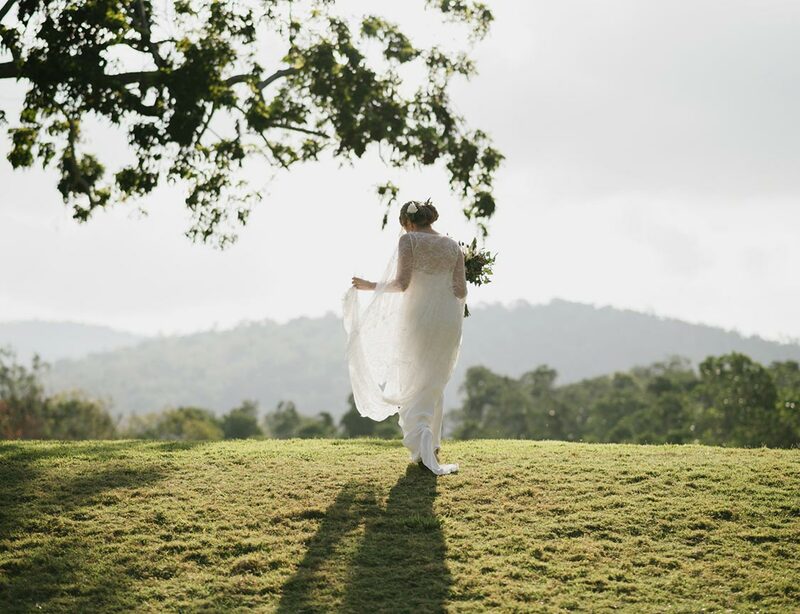 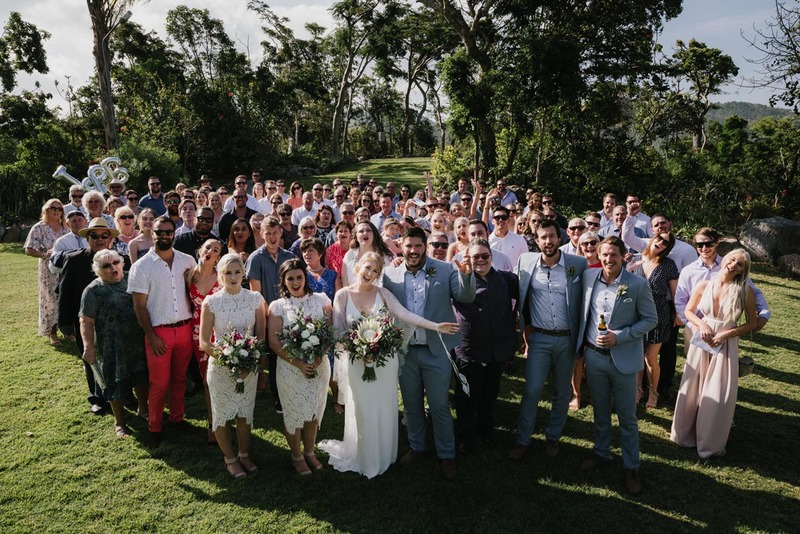 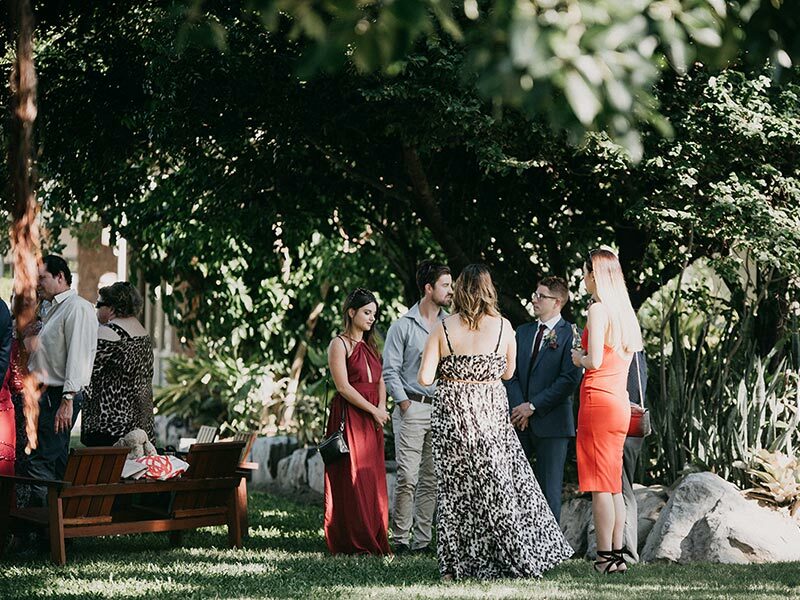 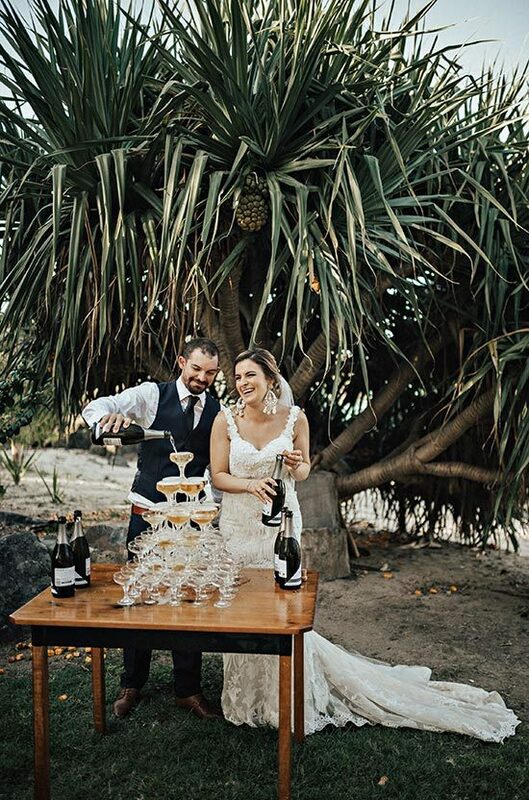 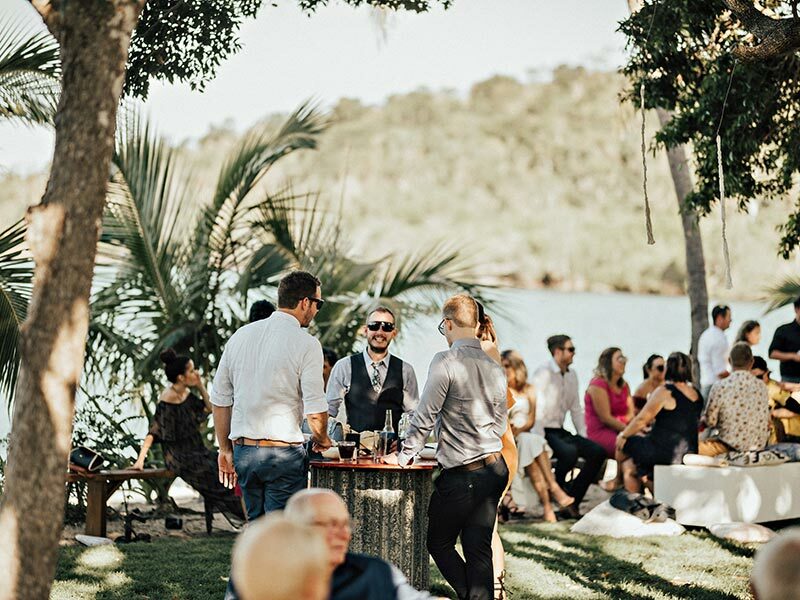 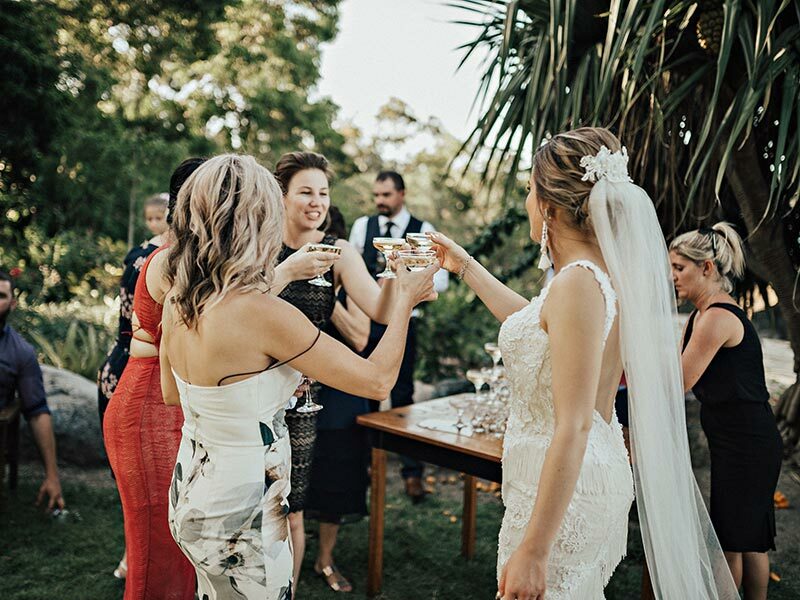 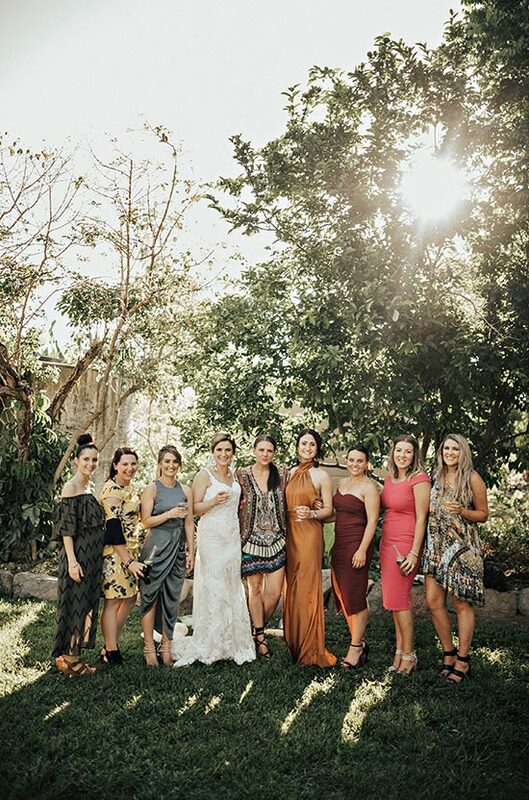 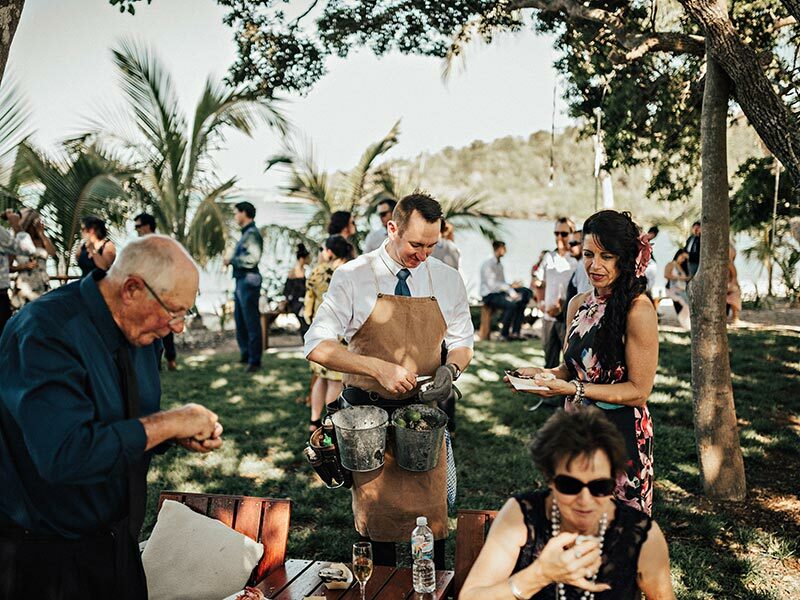 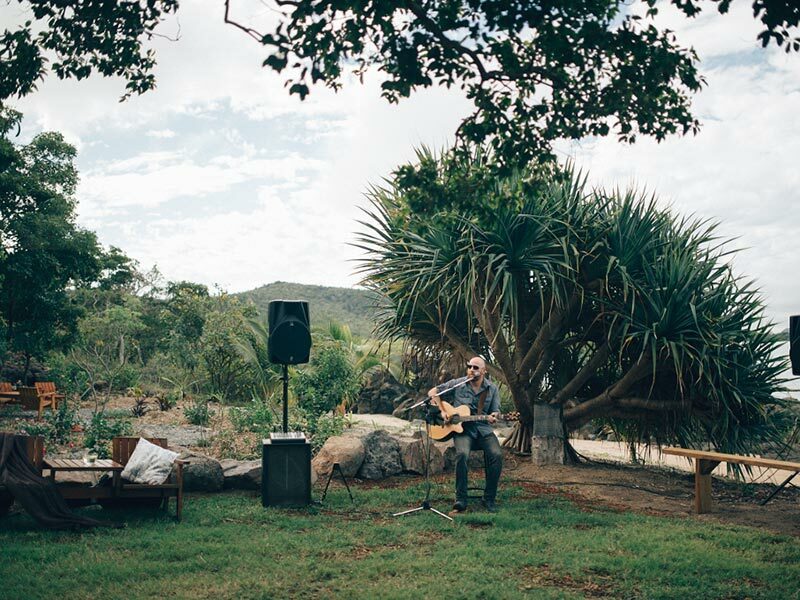 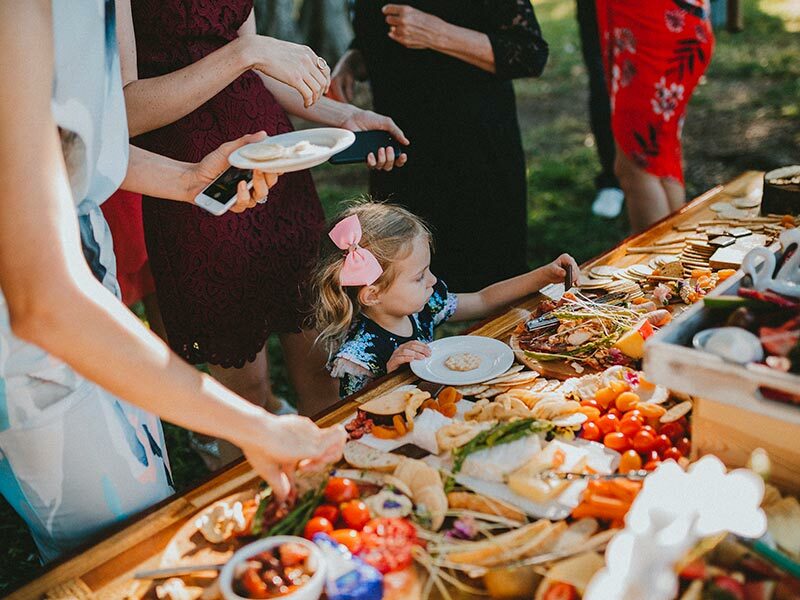 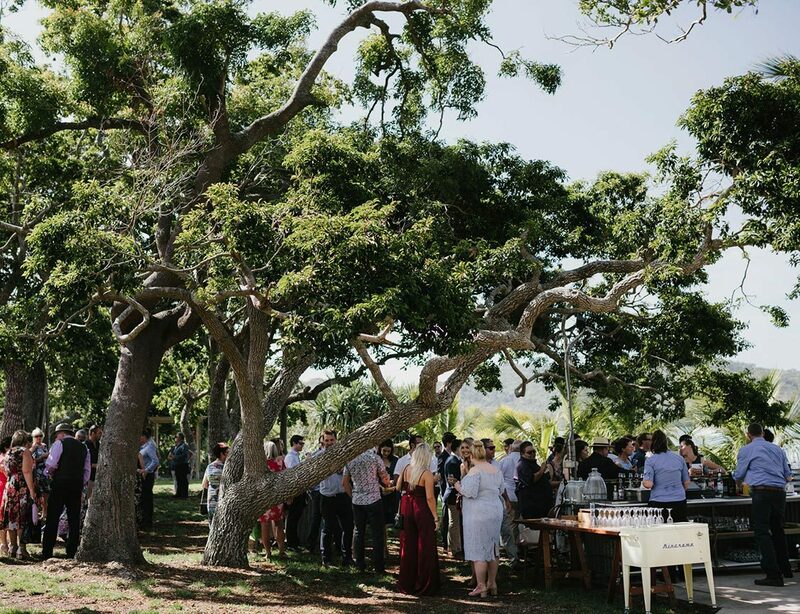 Nested under the canopy of intertwining fig trees and native red coondoo trees, the Canopy Lawn hosts the perfect spot for your post-ceremony canapés! 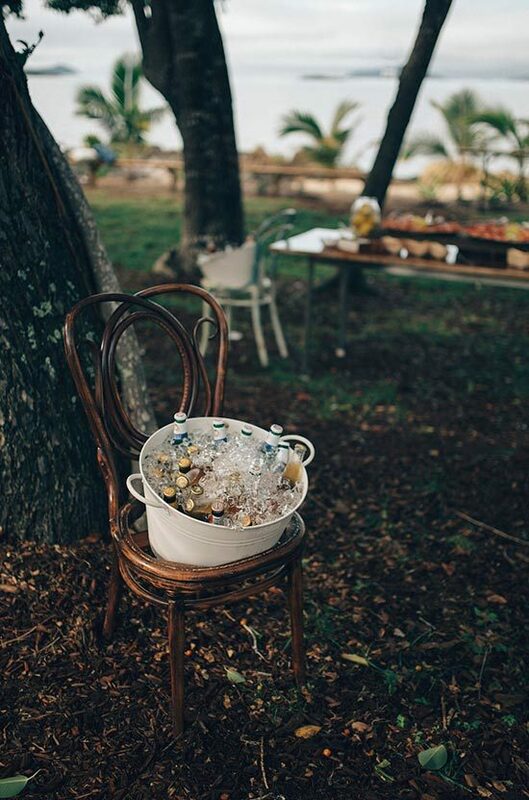 Shady and cool, this whimsical location offers the perfect setting for your guests to relax with a cool drink and some nibbles before the evening’s festivities begin. 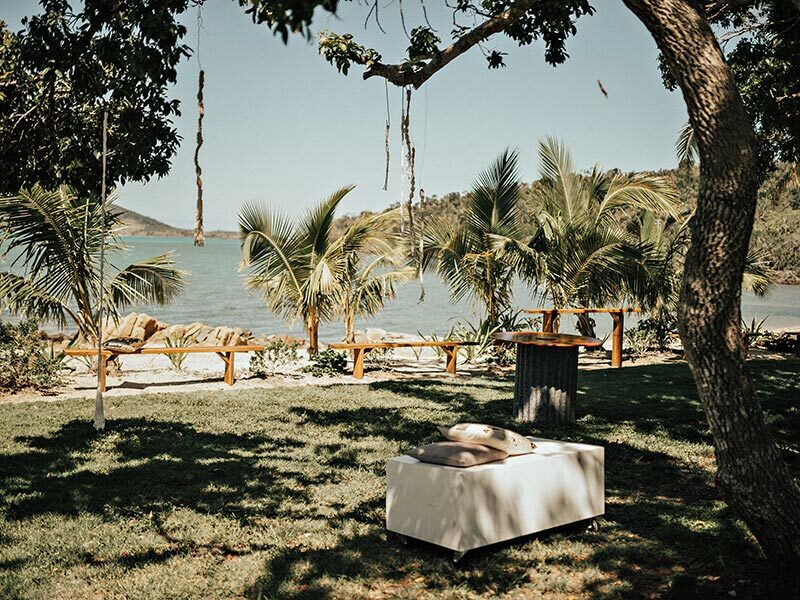 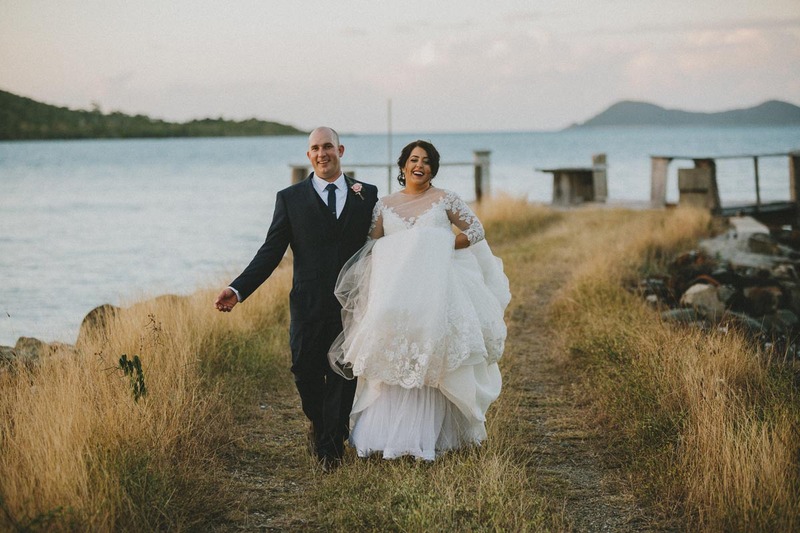 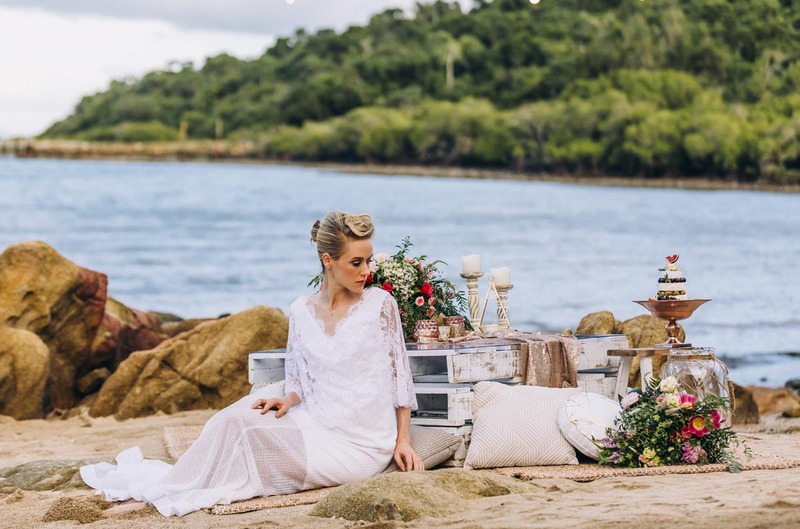 Its proximity to the private beach also means that your guests will have plenty to explore whilst we whisk you away on your bespoke photo tour!